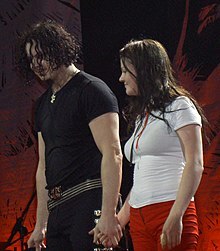 レーベル: Third Man, Warner Bros.
^ a b c d "Canadian certifications – The White Stripes". Music Canada. Retrieved September 22, 2012.